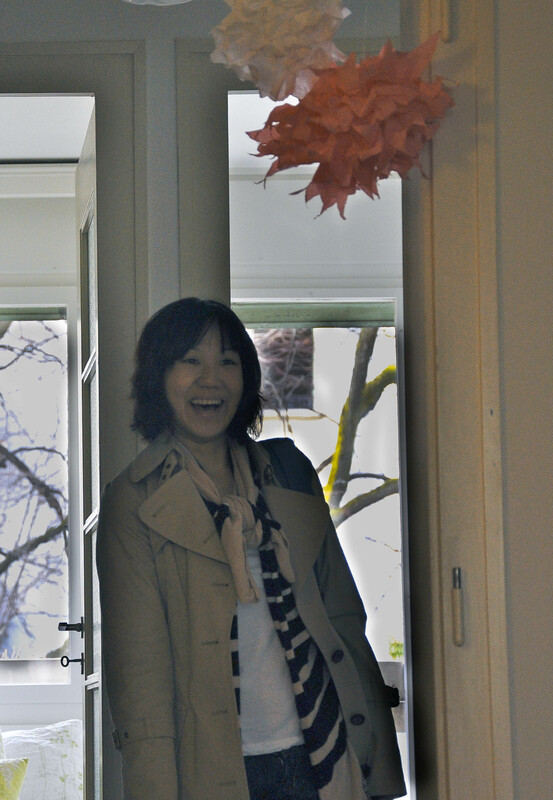 This entry was posted in Gratitude Friday, Life in Geneva, Parties & Fêtes. Bookmark the permalink. Thanks L for the lovely surprise.. I honestly wasn’t expecting this! Loved the little touches that you ladies put in for the tea-party. We’ve arrived and slowly settling back into our Asian life. It’s been a blast know you and G and we really hope our paths cross again! Take Care!